Your friends and neighbors around Janesville present their favorite albums from any genre, and tell you all about what makes them so awesome! Catch new episodes 8pm Thursdays on 103.5 FM WADR, and stay tuned at 9pm for In The Stratosphere! Local Shows on 103.5FM WADR! Keep local community radio on the air in Janesville! 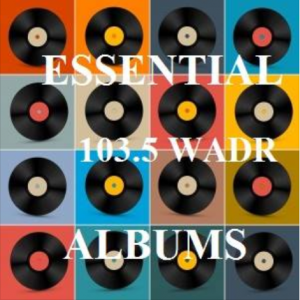 Contribute to 103.5 FM WADR via PayPal!